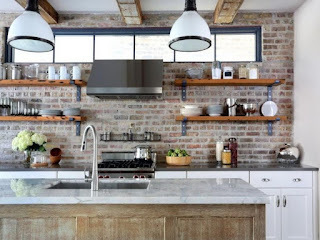 A great way to add storage while keeping a clean, open look is to use floating shelves. 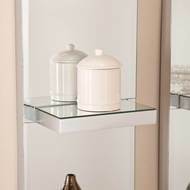 They are a great modern touch and will help keep you wall airy. Perfect in a kitchen, bath, or office.